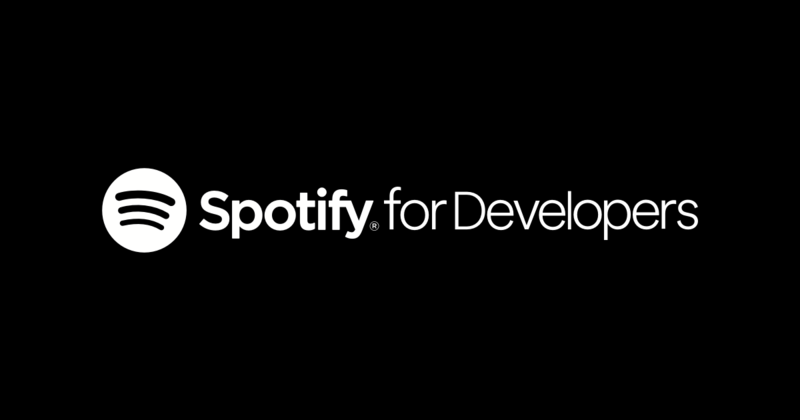 Discussion Spotify embed in discussions? This used to be possibly using a plugin, but it seems this feature is now gone..? Based on your requirements I jotted down a short "proof of concept", but I assume it is also possible to link to a single song and the url for that would look different. Right now it will only work for albums and there are some forum configuration conditions under which it would fail, but you can already test it if you like and give some feedback. I created a folder for it in my plugins folder, but I'm not able to activate it (I do see it in the plugins list though). I found the error log. I'll PM it to you. After that yo should be able to enable the plugin. Ah, I had it named "Spotify-Embed" instead of "spotify-embed". Thanks! The plugin is not doing anything atm though. Just leaves a blank space when trying the embed. I'll do some more testing. Please take a look at the html code and report what the output is, I hope this could help me to support. When posting the iframe code I get absolutely nothing in the html code. I just get a plain link (I see that there is an embed function working on this forum). I guess we haven't really given much messaging to the open source community on what's been going on with the embed system. It's a good reminder that we could use some more transparency with these types of things for the open source community. Rich Editor uses a new embed system that works in a far more structured way than the old embed system. This system is very much a work in progress, but is meant to allow for much richer, and more robust embeds. I've drafted up something on our issue tracker for the plans we have before adding public documentation and and path to migrate existing embeds written for advanced editor. For what it's worth I don't think Vanilla has ever supported arbitrary iframe embeds out of the box and we don't have Spotify in our default list of auto embeds. That said I can see the case for adding it to our default list. Please open an issue or pull request if that's something you'd like to see. It would be great if the plugin could work with either one of these. Again, thank you so much for all the great help! Is there any documentation about that available? I see the mistake I made last time. Your album link shows a parameter that the spotify link doesn't have "?si=...". Since it is only shown for this one option, is it relevant and what does it mean? Support for the iframe would be quite wonky, I guess. I would not suggest to support use that. How would a link to a single song would look like? It seems the ?si=-cz7ZTUHREyAQwxAor74mQ part of the URL is not needed. They all work without it.